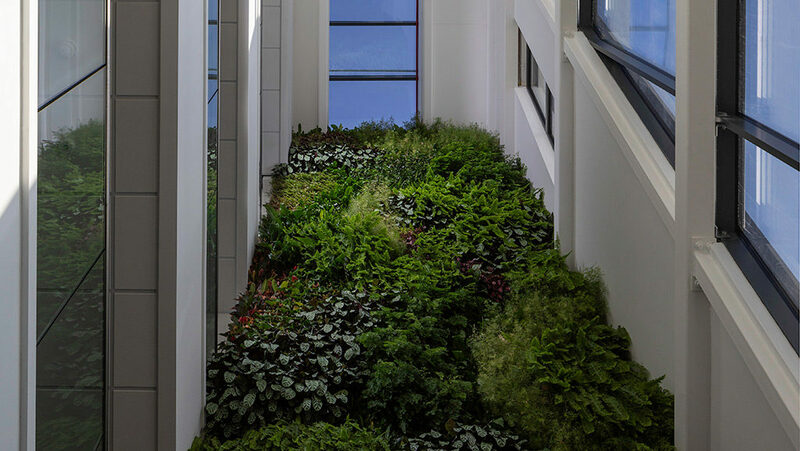 This project combines the sustainability measures of BREEAM (Building Research Establishment Environmental Assessment Method), and Passivhaus. 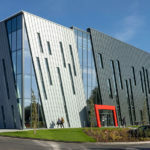 Known as the Research Acceleration and Demonstration (RAD) building, the 2500m2 centre, is being delivered on the University of Nottingham’s Jubilee Campus, within the innovation park. When completed it will provide state-of-the-art facilities for research and testing as part of the Energy Research Accelerator initiative. The project is part of the Energy Research Accelerator collaboration (ERA) and is an Innovate UK funded initiative. The collaboration combines the research expertise of the six Midlands Innovation universities and the British Geological Survey (BGS) with the know-how of industry, to deliver a step change in energy innovation. 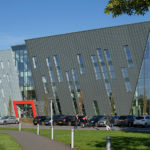 The highly sustainable building will house many of the UK’s leading academics, who will work together with business to accelerate the introduction of new technologies in the energy sector. 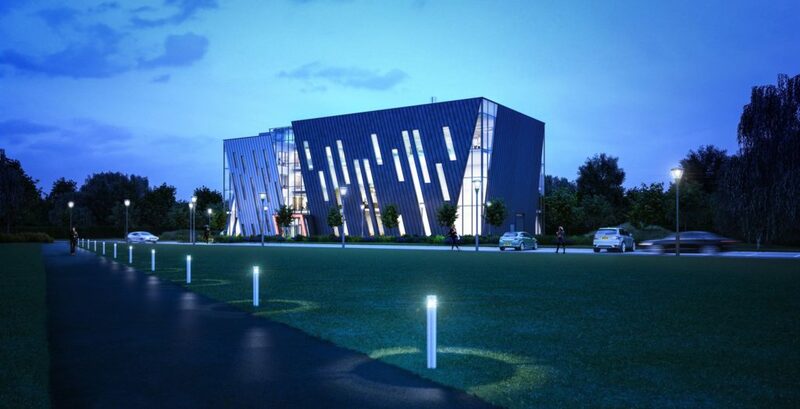 The RAD building will include laboratory space for research ranging from harvesting and storing wind energy, to the development of new materials for hydrogen storage. In addition, there will be office space for researchers, and a central atrium with breakout spaces where ideas can be discussed and explored. 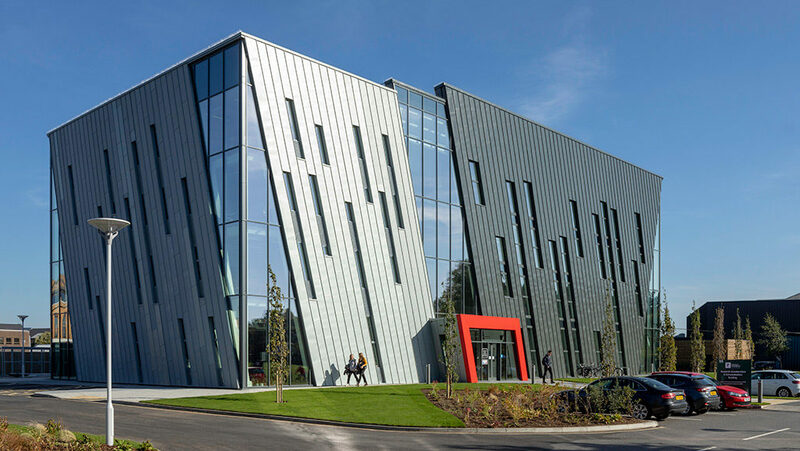 The RAD building will be one of the first research centres in the UK to combine the rigorous sustainability standards of BREEAM with the principles of the German PassivHaus approach. PassivHaus is based on the creation of a building with excellent insulation and a high level of airtightness, in which air quality is maintained via a whole building mechanical ventilation system. 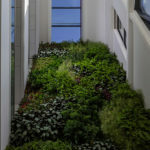 What makes this development so pioneering is the combination of both the BREEAM (Excellent) and PassivHaus Standards. 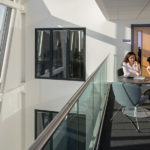 Within the UK there is only approximately 35,000m2 of commercial Passivhaus developments and an even smaller amount of BREEAM PassivHaus development. We will be working with Building Fabric Engineers, PassivHaus Designers and a BREEAM consultant to ensure both sustainability standards are achieved. 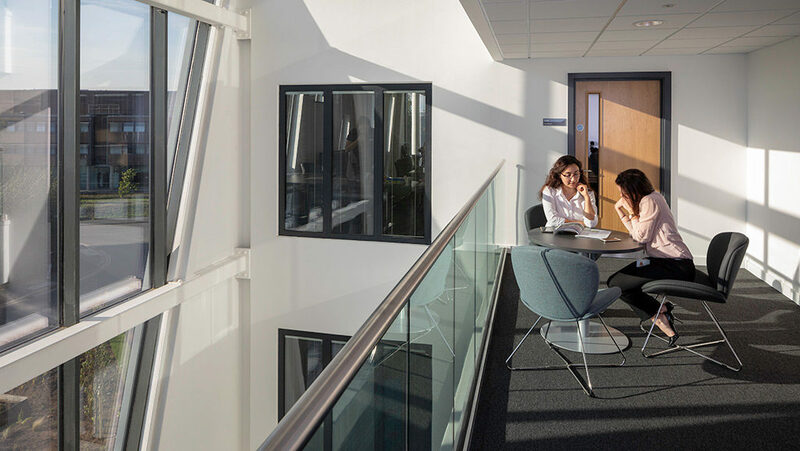 Managing the Interface Between BREEAM and Passivhaus – the two separate assessment tools can provide problems due to conflicting approaches. In assessing our approach to the RAD building we held a collaborative workshop with both the BREEAM Assessor and our specialist PassivHaus Consultant. Within the workshop we identified several parallels and unity across the assessment criteria. For example PassivHaus focussed on the airtightness of the envelope and its thermal resistance and is far superior to the BREEAM requirements. Taking the approach of PassivHaus to energy usage has increased the credits available on BREEAM due to higher performance criteria. The architect for the RAD building is Lewis & Hickey (who have kindly provided the CGIs), with BWB acting as structural & civil engineers and CPW as services engineer. AECOM are project managers and Turner & Townsend are the cost managers. We are working closely with Dunkirk Primary School to offer a small group of pupils regular access to the project. The Nottingham Jobs Hub are supporting us to provide work experience opportunities throughout the project. The first placement has been successfully completed. 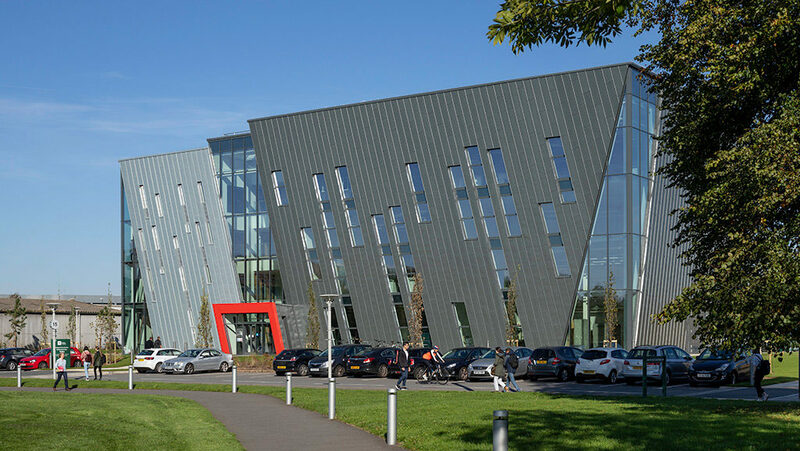 This project is one of only a handful of commercial developments that combines both BREEAM and Passivhaus standards. A series of seminars and professional development workshops has been planned, the first being delivered during EU Sustainability week.